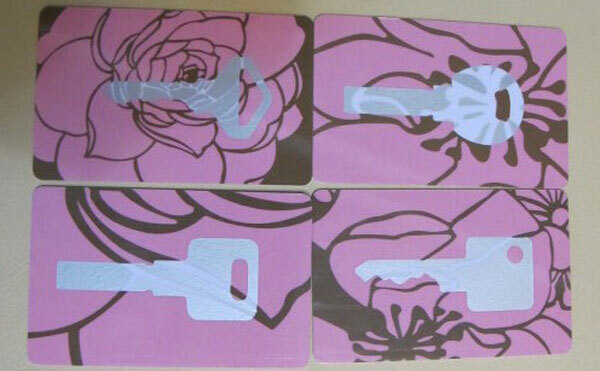 TEMIC Hotel Card encryption more secure. 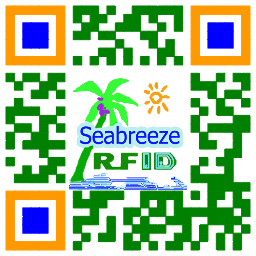 Υλικά: PVC / PET / PETG / ABS / PHA / Χαρτί, και τα λοιπα. 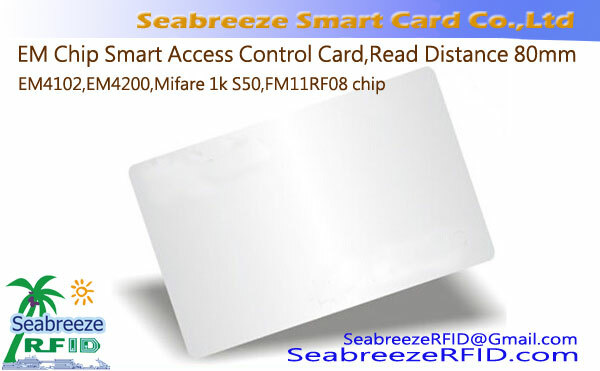 TEMIC chip is based on RFID (radio frequency identification) technology and provide the solution of the radio frequency card,have the characteristics of high stability, encryption technology, is a kind of low cost, and rf IC card, card encryption is only for the write operation control. 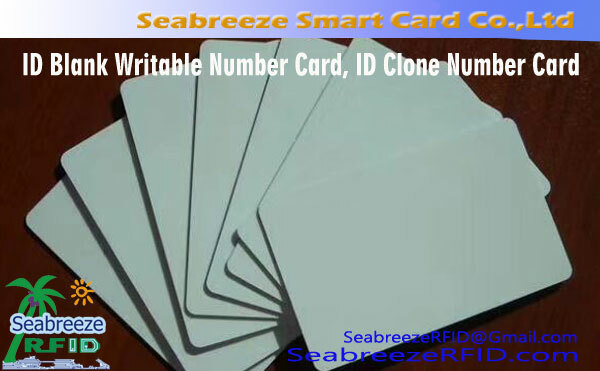 Mainly used in the hotel door locks, access control attendance and low consumption in charge system. 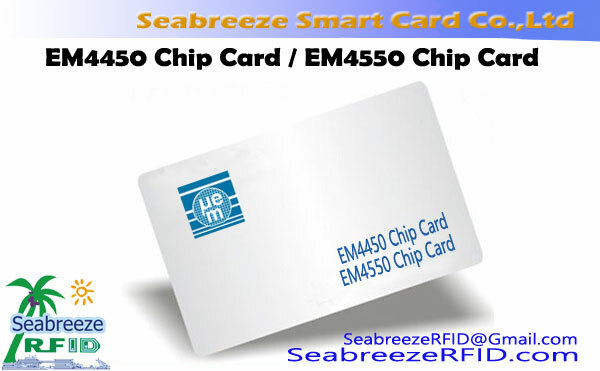 TEMIC chip can also encapsulated into keychain or wristband shape, convenient to use. 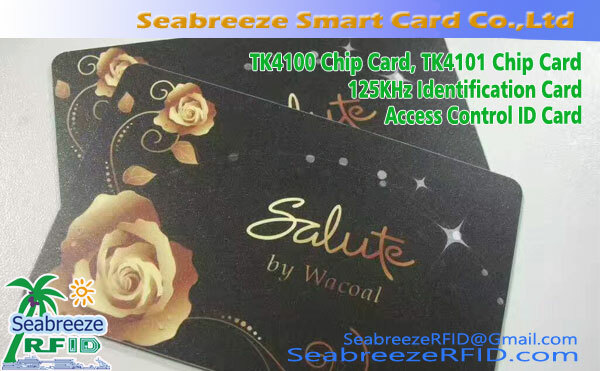 Seabreeze RFID LTD. provides TEMIC chip card decoding and encryption services.